Betting trends provided for NFL, NCAAF, NBA, NCAAB, MLB, NHL, and major soccer teams. 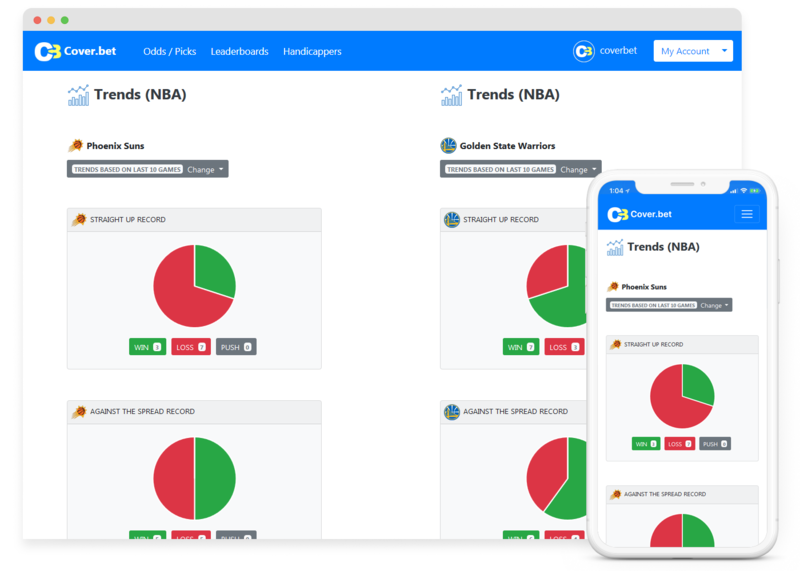 Access robust and organized betting trends data designed to help you get an edge. Access all the betting trends you want for any sport or any team totally free, no gimmicks.